Description :-This Top quality Glass remover is great for removing and inserting crystals without disassembling the watch. A plate is provided to hold crystals before insertion. Precision watchmaker tool for watch lover. 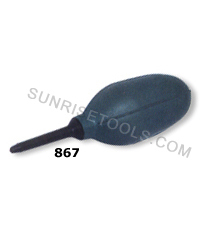 Description :-This Rivetting flat Stake large with 36 holes is very useful tool for repair watches,clocks etc. 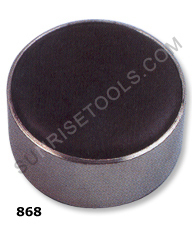 Made from solid steel and durable.This is a must have tool for every watchmaker. 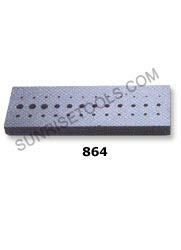 Description :-This Rivetting flat Stake small with 36 holes constructed from high quality solid steel and ideal for repair watches,clocks etc. A must have for every watchmaker and durable. 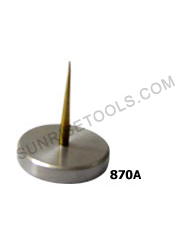 Description :-This rivetting round stake is a very useful tool for all watchmakers and commonly used for repair watches,clocks etc. Made from durable steel for long lasting. 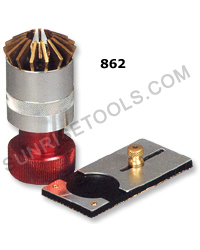 Description :-This tool is used to remove the tiny dust in the watch or other precise instrument. it is very soft and comfortable. Also this dust remover pump is lightweight, small and portable. A must have for every watchmaker. 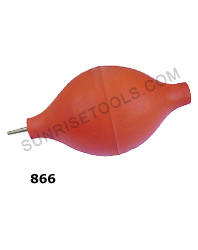 Description :-This rubber dust remover pump is great to remove the tiny dust in the watch or other precise instrument. Lightweight and easy to carry. This pump is excellent tool for watchmakers. Description :-This superior quality casing cushion is an ideal tool for watch case working surface and helps protect your watch crystal and prevent scratching when you are removing the watch back for repair or battery replacement. 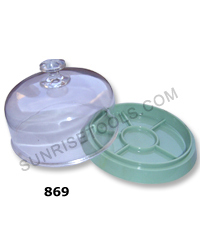 Description :-This Watchmakers plastic dust cover and tray with compartments is perfect for disassembled watch parts or movements, this will keep them separated, organized and dust-free. This is made from a rigid plastic material and durable. 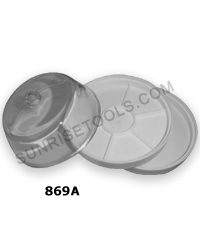 Description :-This plastic dust cover with two work plates is used for holding watch parts and other samll pieces and will keep them from getting dirty, dusty or lost. 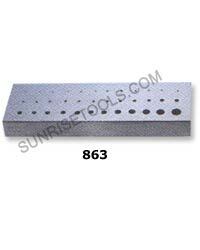 Great to place on your bench and used for stone setting, watch repair, etc. This is a 2 part tray that fits tightly together for maximum storage space and is air tight. Description :-This watch crown winder is ideal for winding your mechincal watch very easily and fast. 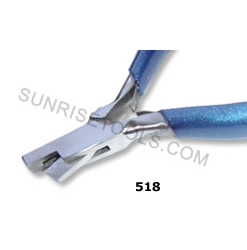 Just push in the end to open the jaws to fit most crowns from small to large. High quality stainless steel construction and durable. 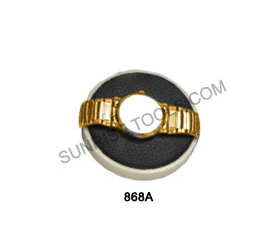 Description :-This balance tack is excellent tool that will hold the balance wheel while you repair the watch. Made from durable material for long lasting and a must have tool for every watchmaker. Description :- This part is used to move various levers in certain pattern of rotation and is highly effective in its working. 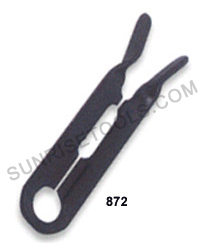 Description :-This tool's unique V-slot design allows you to easily remove rollers from a watchand can be used on both small and standard sized watches. A must have watchmakers bench tool. 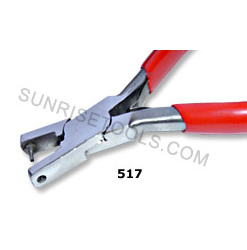 Description :-This punching plier is used for punching round holes on leather. Grips coated for comfort and sure gripping. Premium manufacturing, highest precision, the very best steels and a legendary durability are the features of these punch pliers! 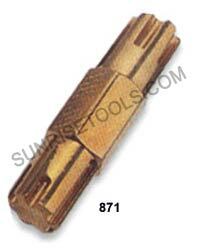 Description :-This Plier is a necessary tool for every Watchmaker. Made of stainless steel and great for cutting notches into watch straps. Cuts notches 1mm And 3mm wide.